Edelweiss: Cancer Open Access journal | Chemotherapy Research articles | Open access hormonal therapies Articles Edelweiss: Cancer Open Access journal emphasize in publishing the original scholarly articles related to cancer, hormonal therapies articles, Chemotherapy articles worldwide"> Edelweiss cancer Open Access is interested in publishing research, review manuscripts covering all aspects of cancer. We invite manuscripts which are novel and highly innovative in detecting or curing cancer of all forms. Clinical trial studies, research on new therapeutic agents, drugs and chemicals and new concepts for detection and treatment of cancer. 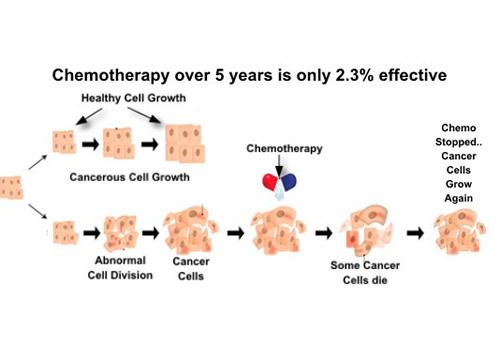 Chemotherapy is a type of cancer treatment that uses chemotherapeutic agents. Chemotherapy may be given with a curative intent. it may aim to prolong life or to reduce symptoms. the use of drugs (whether chemotherapy, hormonal therapy or targeted therapy) constitutes systemic therapy for cancer in that they are introduced into the blood stream and are therefore in principle able to address cancer at any anatomic location in the body. Chemotherapy excludes more selective agents that block extracellular signals. The development of therapies with specific molecular or genetic targets, which inhibit growth-promoting signals from classic endocrine hormones are now called hormonal therapies. By contrast, other inhibitions of growth-signals like those associated with receptor tyrosine kinases are referred to as targeted therapy.